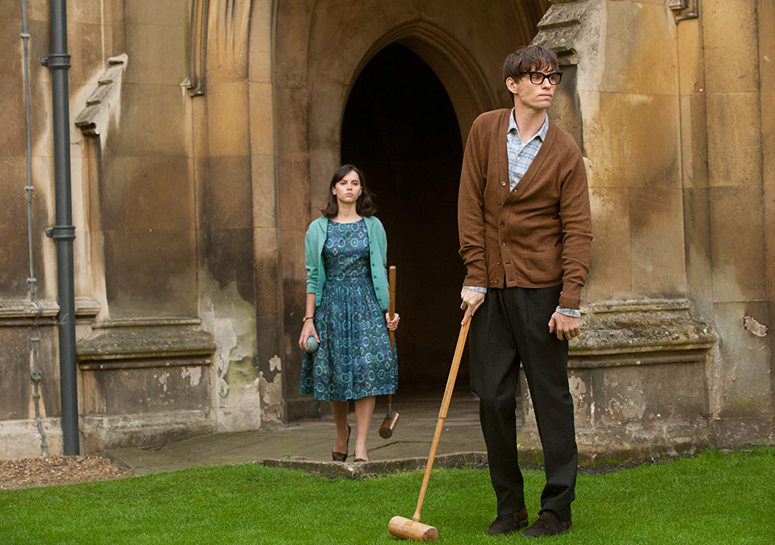 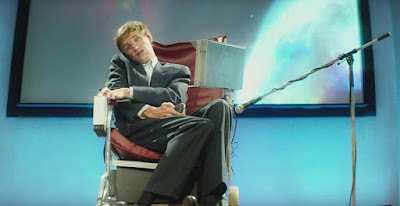 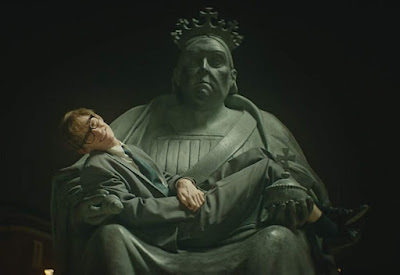 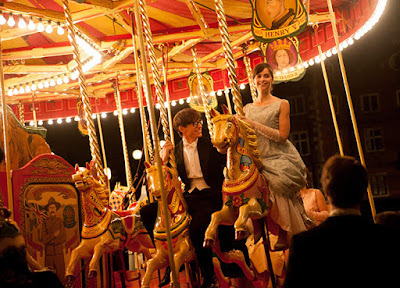 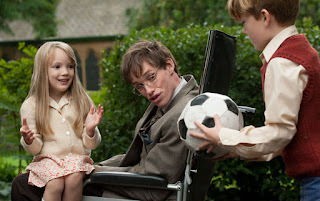 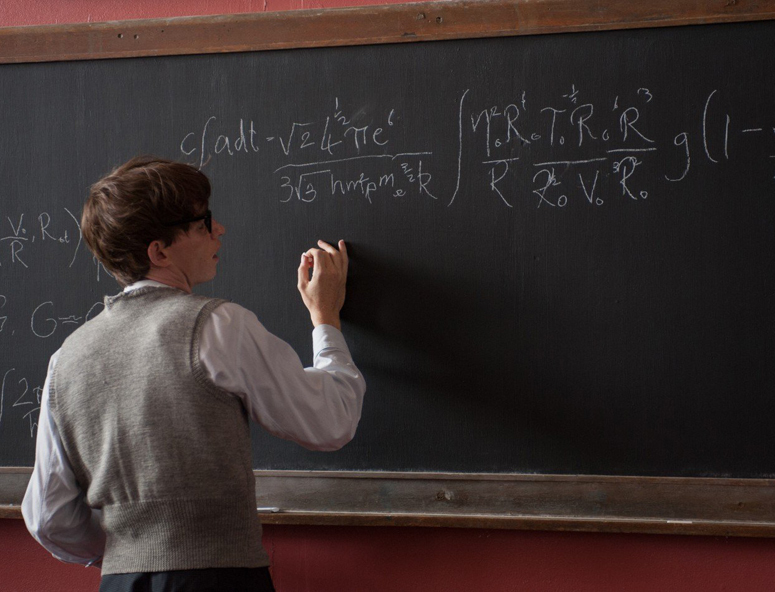 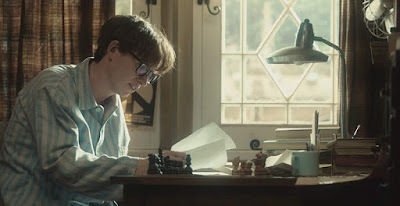 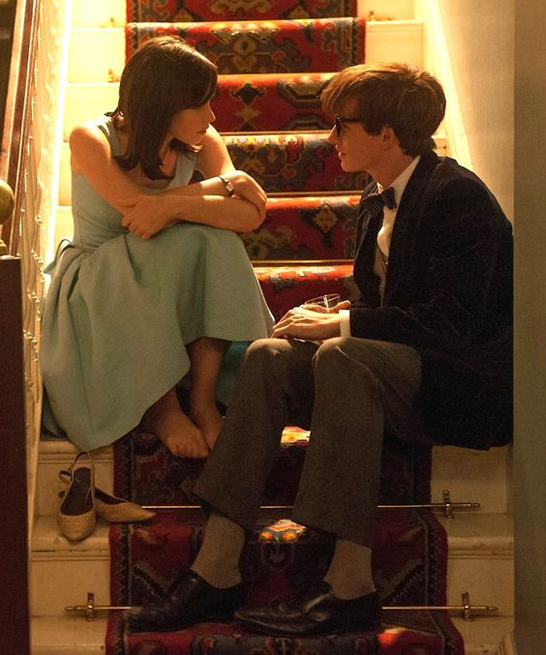 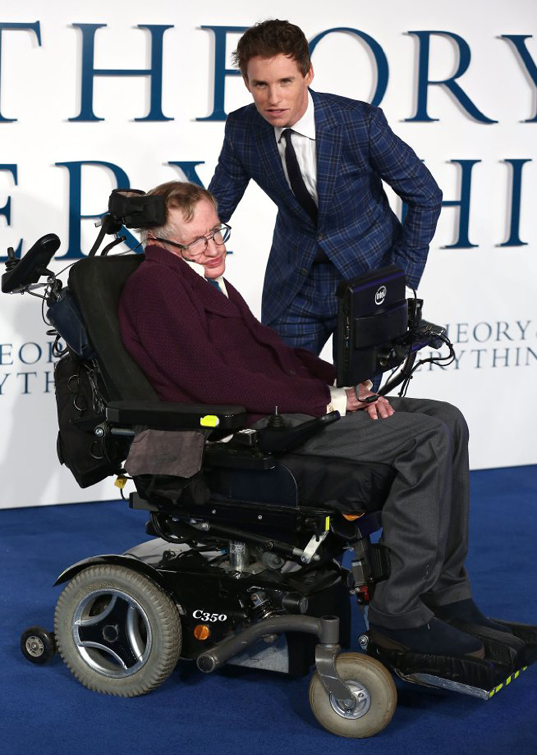 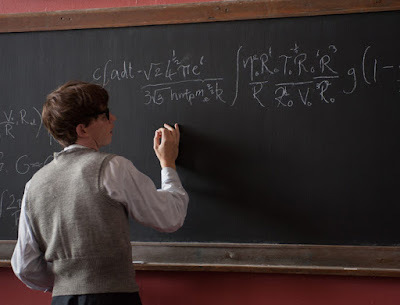 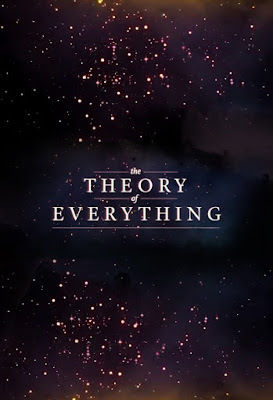 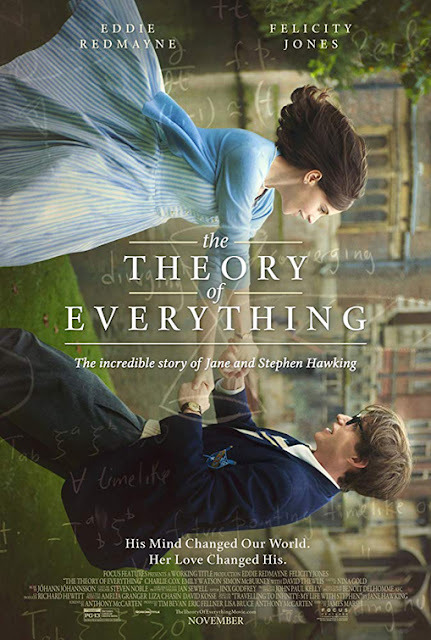 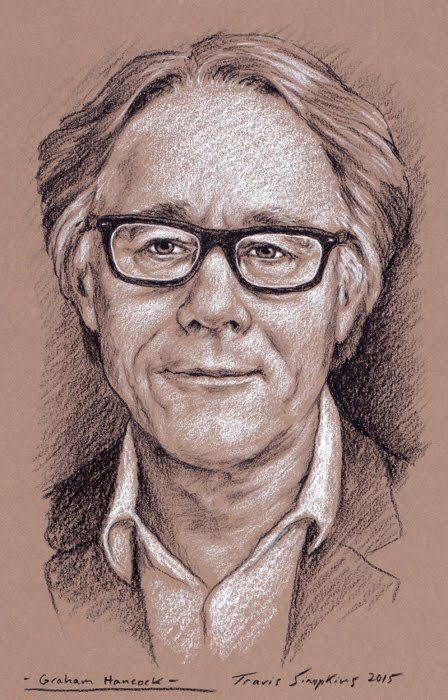 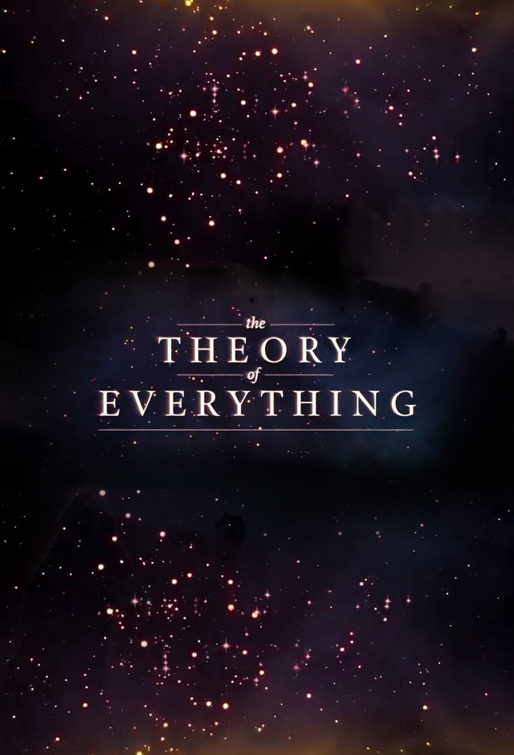 Directed by James Marsh, based on the book by Jane Hawking, The Theory of Everything (2014) is largely set at Cambridge University and details the life of theoretical physicist Stephen Hawking. 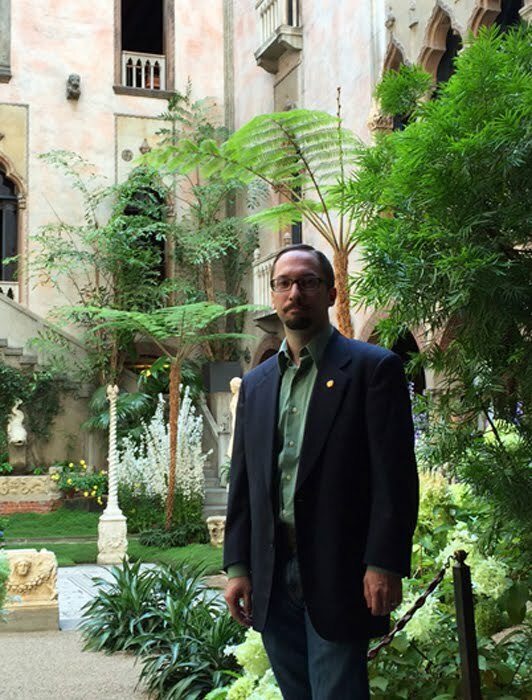 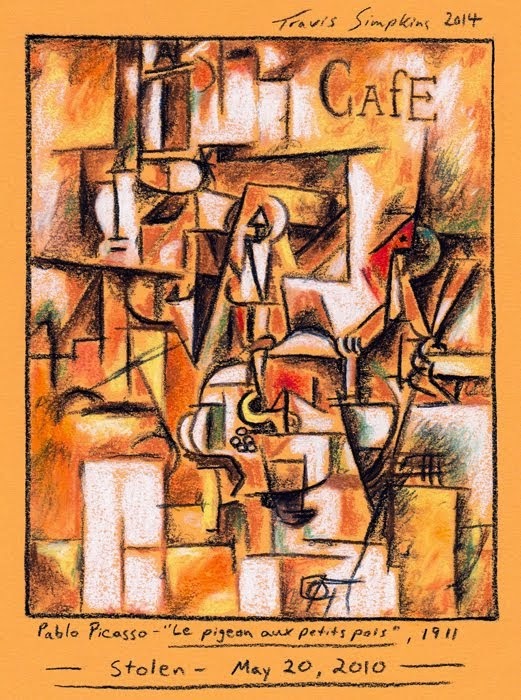 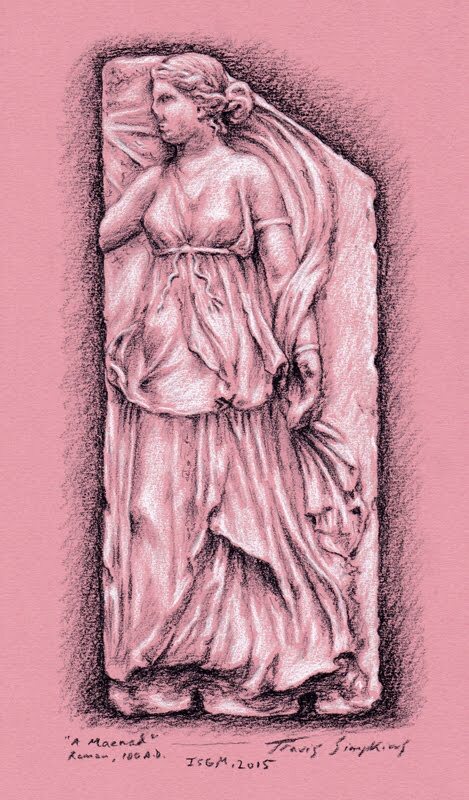 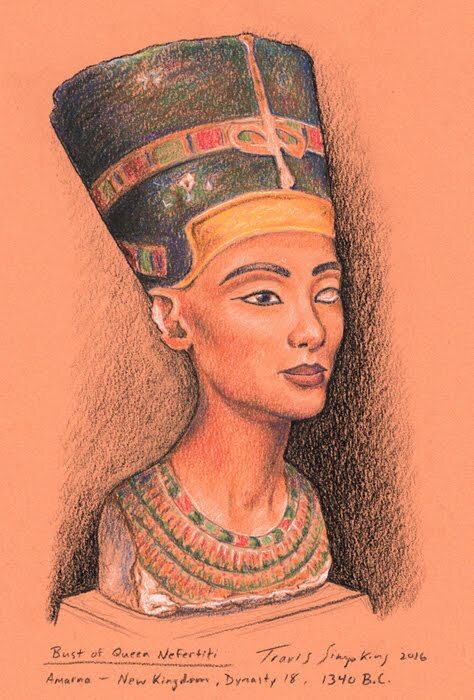 Powerful drama and poignant moments mix in a romantic portrayal of love and the human spirit. 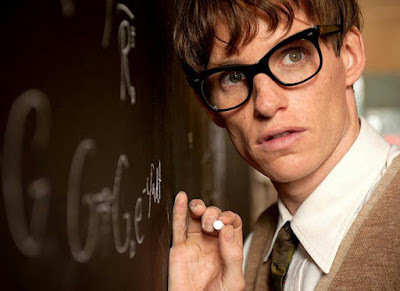 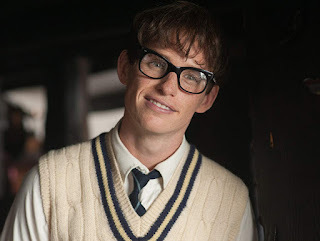 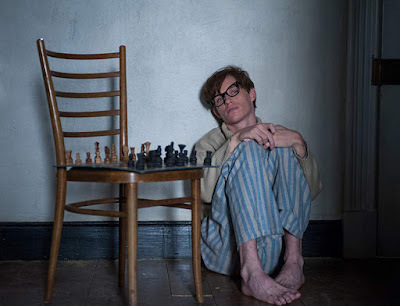 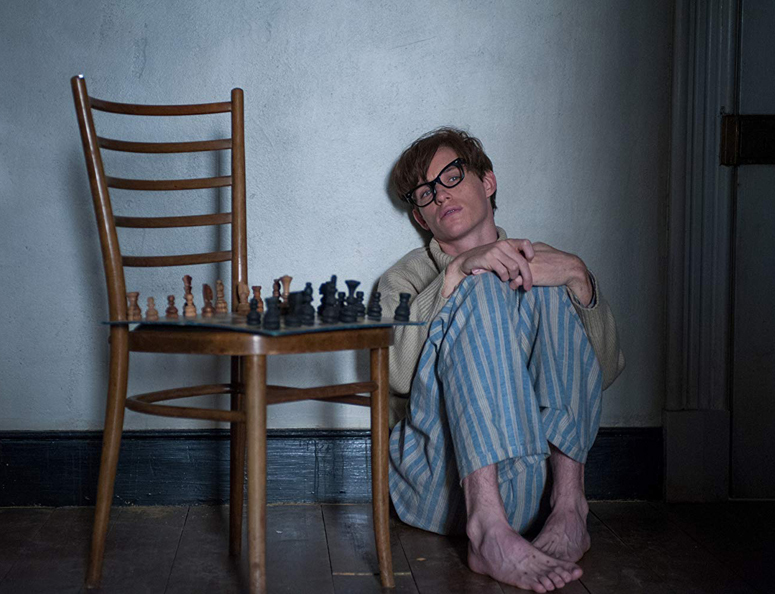 Eddie Redmayne deservedly won the Best Actor Academy Award for his role as Stephen Hawking. 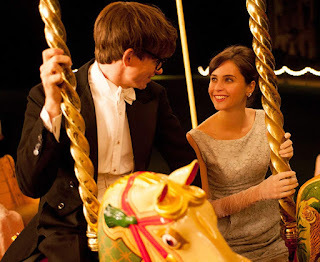 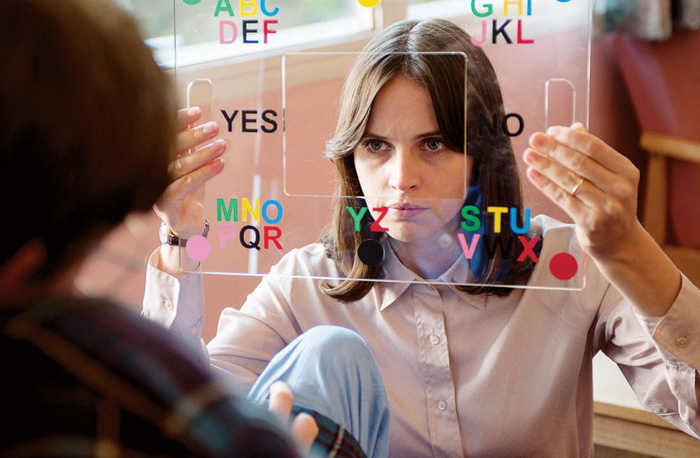 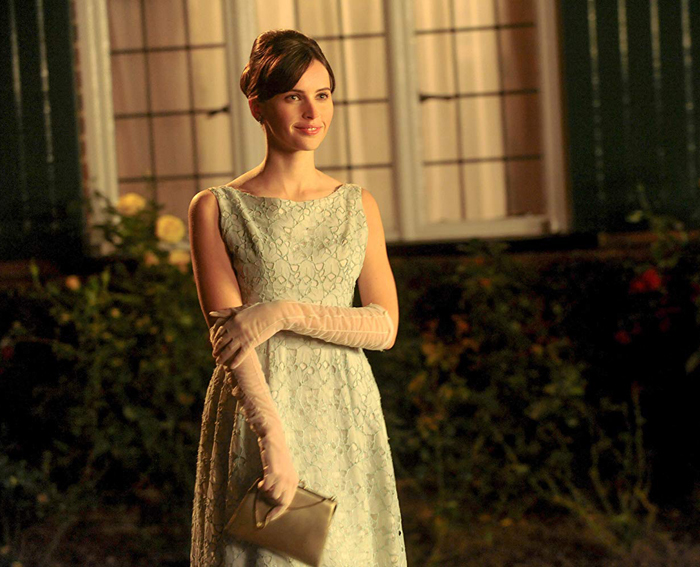 The supporting cast does a fine job all around as well, including Felicity Jones, Emily Watson and David Thewlis.